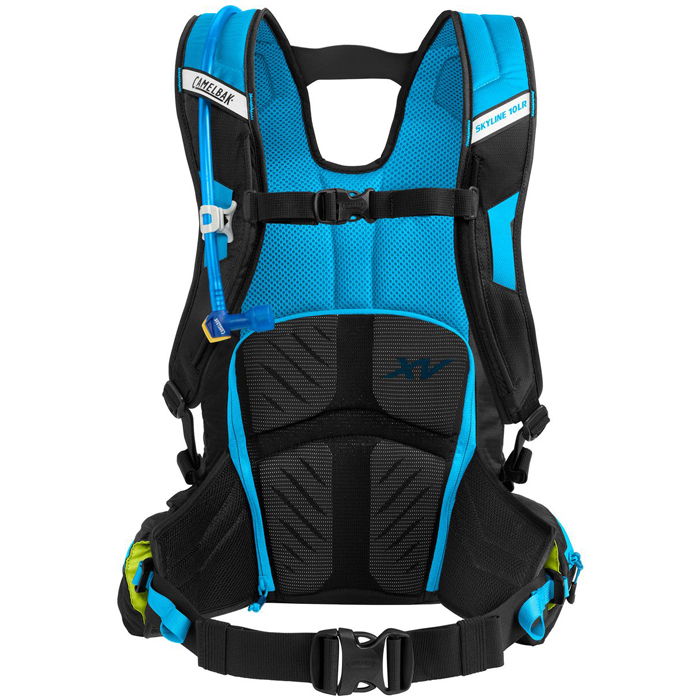 CamelBak’s steadily narrowing in on the ultimate mountain biking backpack. Though our testers had issues with one aspect of the design, overall, the 10-liter Skyline is ahead of the backpack pack. 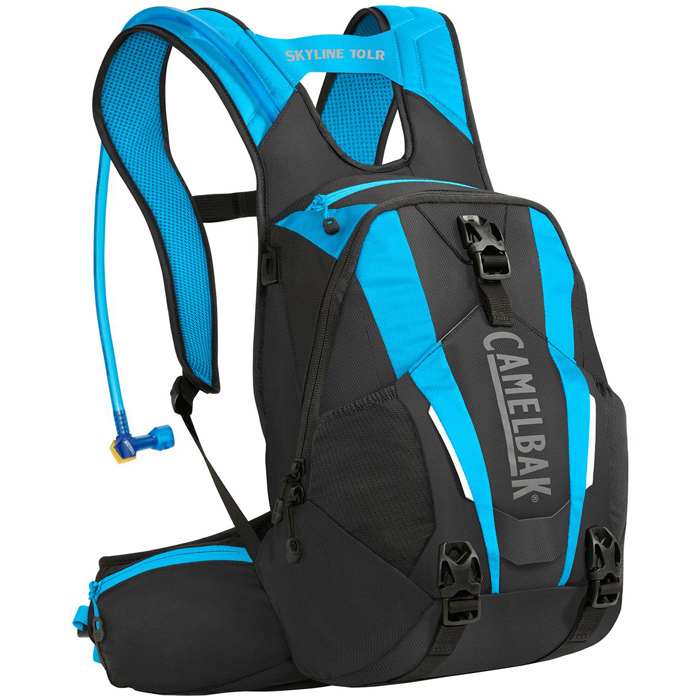 CamelBak’s steadily narrowing in on the ultimate mountain biking backpack. Stepping up to bigger or longer rides with confidence — and ample water supply.